A quick view of the most influential metrics in Queen Anne's County. 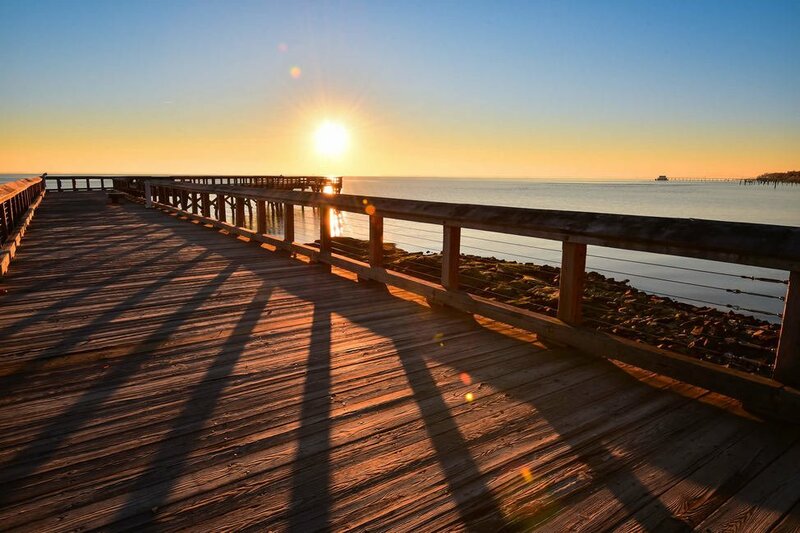 Queen Anne's County is located in the beautiful landscape of Maryland. The county is part of the Baltimore-Columbia-Towson, MD Metropolitan Statistical Area as well as the Washington-Baltimore-Arlington, DC-MD-VA-WV-PA Combined Statistical Area. The county seat is in Centreville. Centreville is also the most populous municipality in the county, however, Stevensville is most populous community. The county has 265 miles of waterfront area, including Kent Island and other islands. Fishing has always been a mainstay in the area, where men harvest oysters, crabs and more. Waterfowl like ducks and geese are another popular staple. It is a warm, welcoming and old-fashioned area, where people can feel the history and love it well. The county spans 511 square miles, 372 square miles of land and 139 square miles of water. In 2016, the county population was 48,929 and the population density was 132 people per square mile. As of 2010, the median household income was $81,096, the median family income was 89,188 and the per capita income was $35,964. It is a solidly middle-income to upper-middle income community compared to both state and national economic standards. The first settlement in the area was on Kent's Island in Chesapeake Bay. In the beginning, in approximately 1631, the settlement was known as Winston's Island and was home to twenty-five settlers, a manor house, a fort and a smattering of other buildings. The county was established in 1706 and named in honor of Queen Anne of Great Britain. One of the oldest communities in the county is Stevensville, which in its early days it was known as Broad Creek. By the time America won it's freedom from England, the county had multiple churches, schools, a postal system and its own governing bodies. Today, it is a historic and thriving county, featuring historic sites, parks, beaches and so much more. Public education is provided by the Queen Anne County Public School System. The school system has approximately sixteen schools; two high schools, four middle schools and eight elementary schools. Queen Anne county is the home of Chesapeake College. There are thirty-eight historic districts/properties in Queen Anne's County, including Bachelor's Hope, Keating House, Kinnersley, Legg's Dependence, Centreville Historic District, Wye Hall and Wye Mill and others. Homes for sale in Queen Anne's County range from fixer-uppers through luxury homes, cottages through estates and historic through modern, there is literally something for everyone. Other real estate options include condominiums, townhomes, duplexes, apartments and more. To begin your home search in beautiful Queen Anne's County, call friendly local real estate agent (insert name here) today at (insert number here). Do not wait to find the home of your dreams. View our selection of available properties in the Queen Anne's County area. Check out the latest demographic information available for Queen Anne's County. Learn more about schools near Queen Anne's County complete with ratings and contact information. Browse through the top rated businesses in the most popular categories Queen Anne's County has to offer.